Each morning, Crystal Hurta is on a strict time schedule. 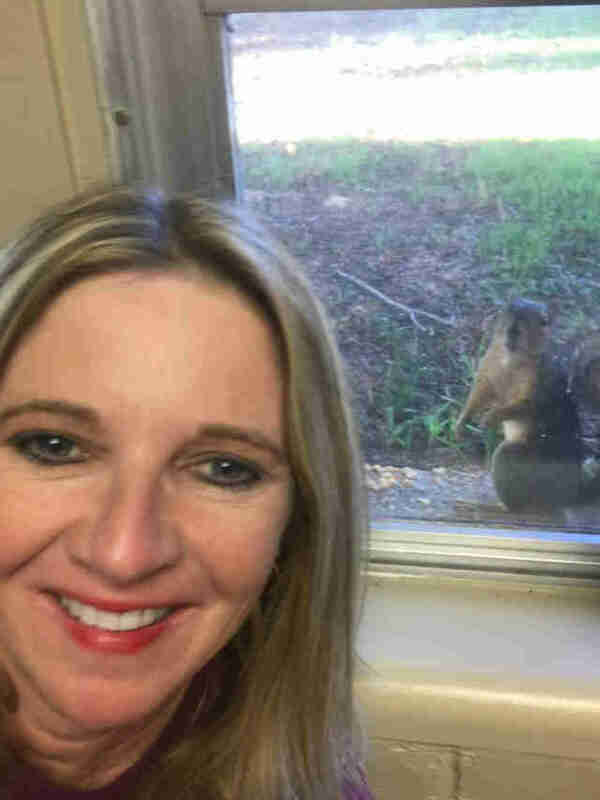 As a counselor at a junior high school in Texas, she always tries to be early so she can get right to work helping students when they come in for the day. But there’s also a part of her morning routine that involves someone a bit more furry: the local squirrels. 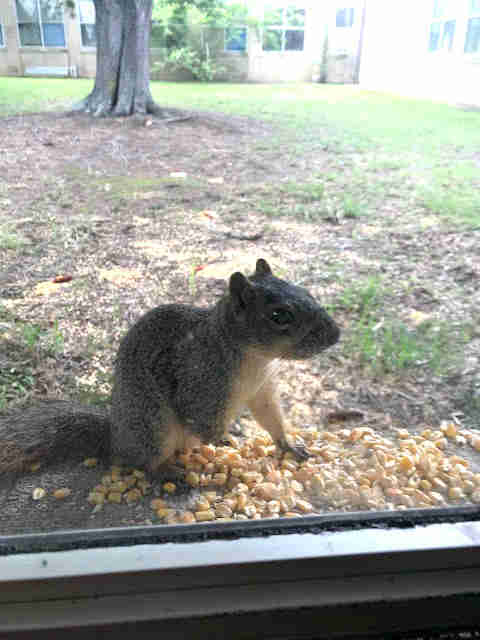 The tripod squirrel, whom Hurta lovingly named Stubby, was more than happy to take the free snack — and eventually, all of her friends learned that Hurta’s window was the best place to hang out. Morning after morning for the past three years now, Hurta brings dried corn or a corncob to give the squirrels as their daily treat, and then they go about their business climbing their trees and foraging for nuts and other food while she works. 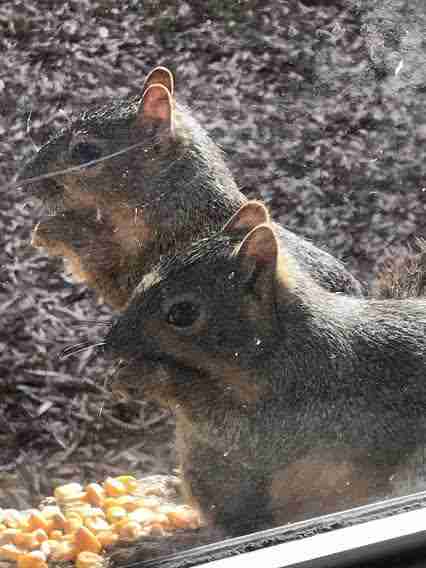 The squirrels love their morning snack so much that if Hurta is running late one day, they’ll sit and wait outside the window for her to come in. 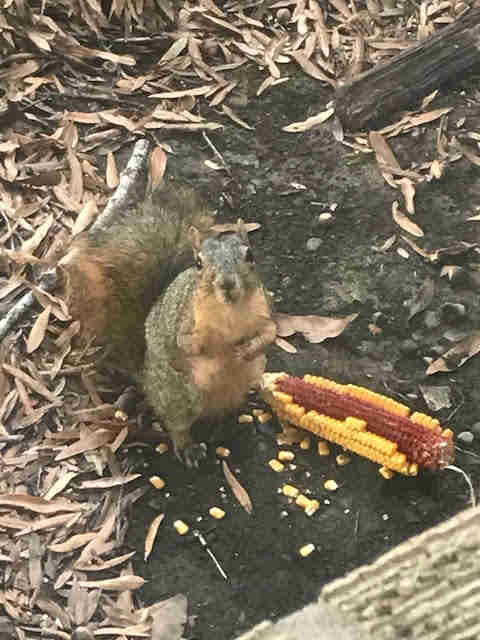 The squirrels have become so special to Hurta that even when she has off work for a few weeks during the summer, she returns every other day to make sure they’re not going without. While Hurta cares about all the schoolyard squirrels, Stubby holds a special place in her heart. Last fall, Stubby had three babies, and Hurta has watched them grow up ever since. 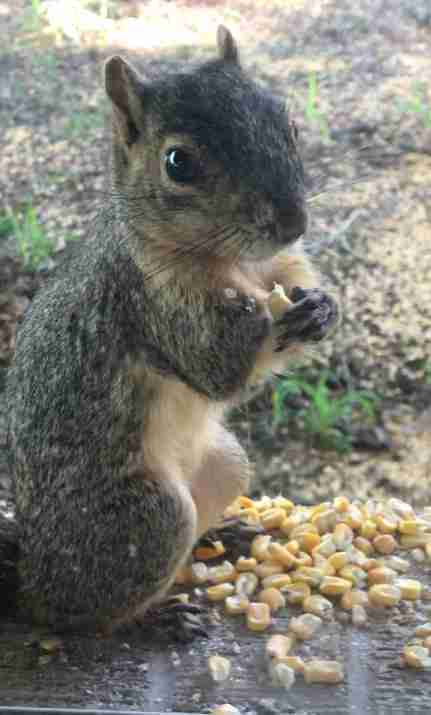 Although Stubby may be missing a paw, there’s no doubt that she’s the top squirrel in the group, Hurta said — which makes for some hilarious turf wars over the snacks sometimes.